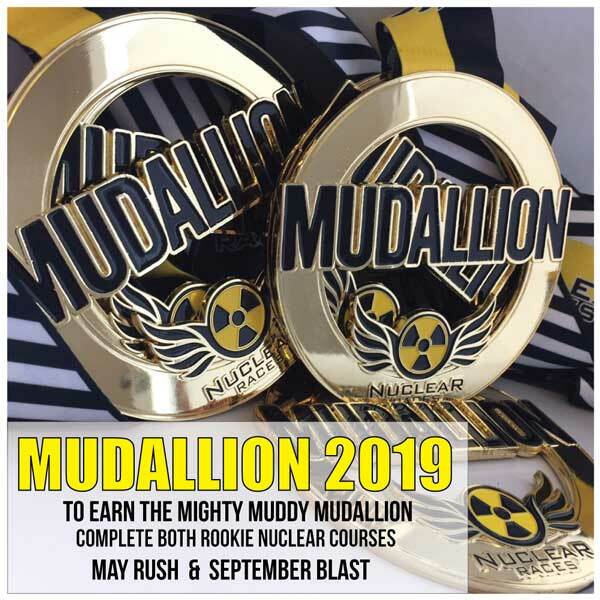 Rookies can test their skills on a specially designed fun 1.5/3km course filled with around 20 obstacles & guaranteed Nuclear M.U.D! 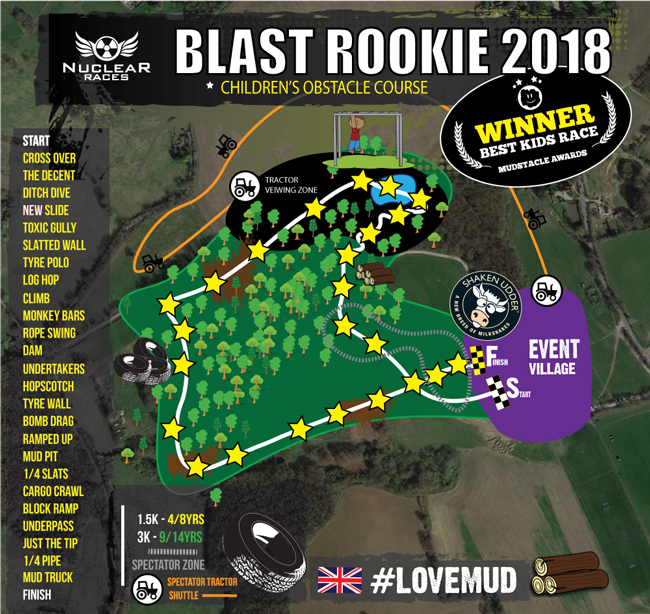 Rookies will climb in & out of the muddiest ditches, scrabble under cargo nets, crawl through tyre tunnels, over ramps, walls & monkey-bars as well as running in woods, on paths & open fields. Rookies 4-8 years of age complete one lap of the 1.5km course. 9-14 year old Rookies complete the 1.5km lap twice (3km). A grown-up of 4-7 year old’s must accompany their child on the course (free of charge & registered at time of booking). Older (9yrs+) & younger children (4-8yrs) can now race in the same wave together. ETIQUETTE: Float alongside & step in with help over obstacles if the child needs it, but stepping back from the course, so it’s clear for other participants. THE VIBE: There’s no pressure to complete the obstacles – we want Rookie obstacle racers to grow in confidence from their experience. Team-work is actively encouraged at Nuclear, it’s not all about winning; helping each other achieve is just as important. Expect photos to be taken around the course & posted on our social media sites. We cannot guarantee a photo of every Rookie. A survivor photo-wall is at the finish. Every Rookie is chip timed, results available post-race. Every Rookie has the opportunity to download a personalised Rookie certificate post-race. Medals are presented to Rookies as they cross the finish-line. Expect a short pre-race briefing & warm-up at the start to get the blood racing. There’s an outdoor hot wash-down shower at the finish for getting the worst of the mud off before heading to the heated changing area (if cold). There’s a free bag drop facility. Bring spare warm clothes for afterwards & water to drink. 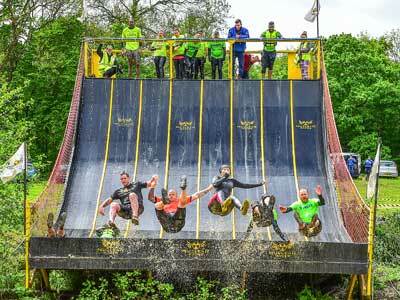 And many more #LOVEMUD obstacles.